2 How to Add your product(s) to ClickBank? As you probably know, there has been a lot of fuss recently with people getting their Paypal accounts shut down. Sometimes deservedly so, sometimes not. This has led to people not being able to sell products as they have no Paypal account. Which, has led to some folk move or consider moving to Clickbank, as they handle everything. Most people will probably choose Direct Deposit but for me, I use Payoneer (Japan’s banking system is archaic). 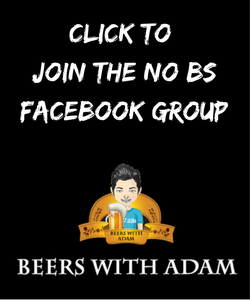 Clickbank are much older than Facebook having been founded in 1998 so they are incredibly well established and have a great setup. 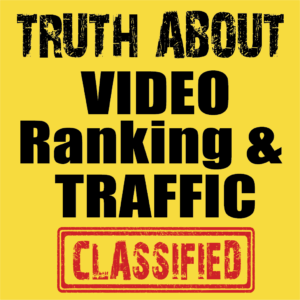 They have over 1 million affiliates many of which will not promote on other platforms. I launch my products on PayKickstart and plan to continue but I’ll be also adding them to Clickbank as well to take advantage of this. How to Add your product(s) to ClickBank? 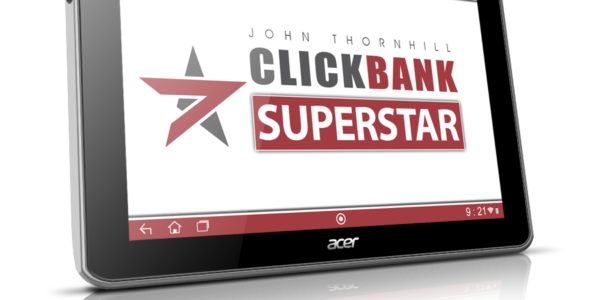 While you could probably figure this out eventually for yourself, John Thornhill (long term Internet marketer) has put together a stellar training called Clickbank Superstar. Inside the member’s area, John takes you through how to get your product onto Clickbank as quickly and smoothly as possible. He does a real live example so all you need to do is copy exactly what he does. Of course you could pay someone to do it but it’s a good skill to have and once you have done it once, you can do it multiple times over. Let’s look inside the member’s area. 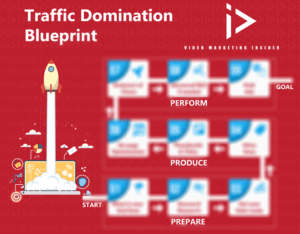 There are a few products in the funnel as shown here (Image taken from his JV page). I did not get any of them so cannot say for sure what they are like. In my opinion, this was $20 well spent and I would say the same if it were $47 or even $97. The training is very well done and I know John is an expert at this stuff. So If I were you, I’d check it out. Love that you cover everything in a short and easy to understand overview without all the salesy fluff. Definitely helps in weeding through all the offers out there and looks like a product worth investing in. Cheers John. Glad you liked the review. 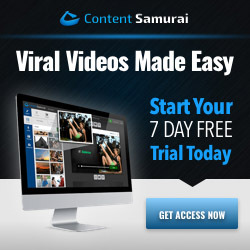 I think for the cheap one time introductory pricing it’ll come in helpful for many.